Experts have India tipped to script a historic series win Down Under for the first time in 70 years. 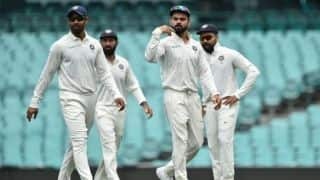 India vice-captain Ajinkya Rahane reiterated that Australia are firm favourties when the four-Test series gets under with the first Test on Thursday purely due to their bowling strength. 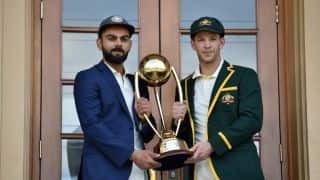 Due to the absence of two of their batting mainstays – Steve Smith and David Warner – serving 12-month suspension, experts have India tipped to script a historic series win Down Under for the first time in 70 years. Rahane, however, didn’t want to take the pressure of expectation and threw it back at the hosts. “Not really. 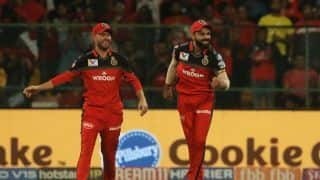 I feel that any team that plays at home, they feel really good, and I feel that Australia are still the favourites to win the series,” he said on Tuesday. “We are not going to take them lightly at all. Yes, they (will) miss Steve Smith and David Warner but I don’t think they are vulnerable.